Please help us to save the Atlantic Ocean and the Cabo Verdean archipelago from plastic pollution. 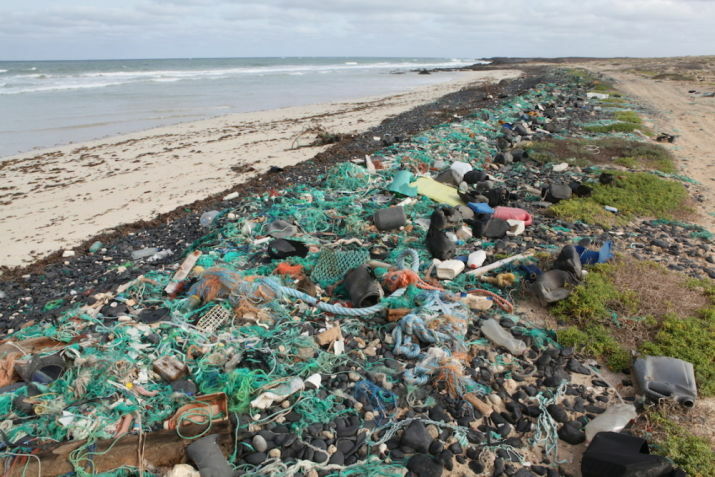 Despite its geographical isolation, the Cape Verde Islands suffer from a constant flow of plastic debris transported by the ocean current of the Canaries. They accumulate mainly on the eastern shores of the archipelago. These debris pose a permanent threat to the marine life and biodiversity of the islands. 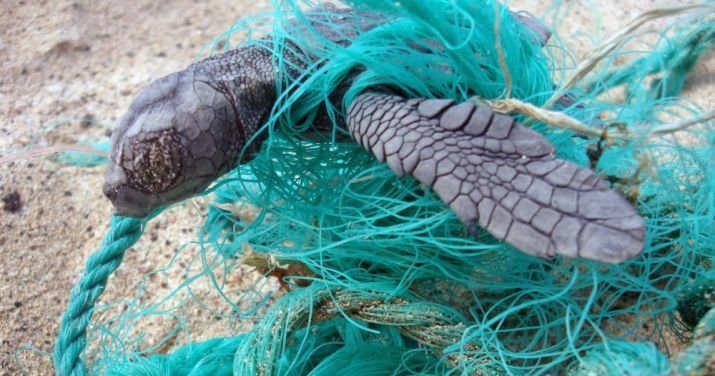 Since the project's start, Calao has collected more than 15 tonnes of marine debris on the island of Sal. Since the project's start, Calao has collected more than 15 tonnes of marine debris on Sal. We must continue our operations, because our fight can not stop until the fishing industry imposes on its operators more environmentally friendly practices. Calao is an international association, based in Luxembourg, created in 2004. Our goal is the protection of biodiversity and the environment through concrete actions and an education program designed for local communities in Africa. 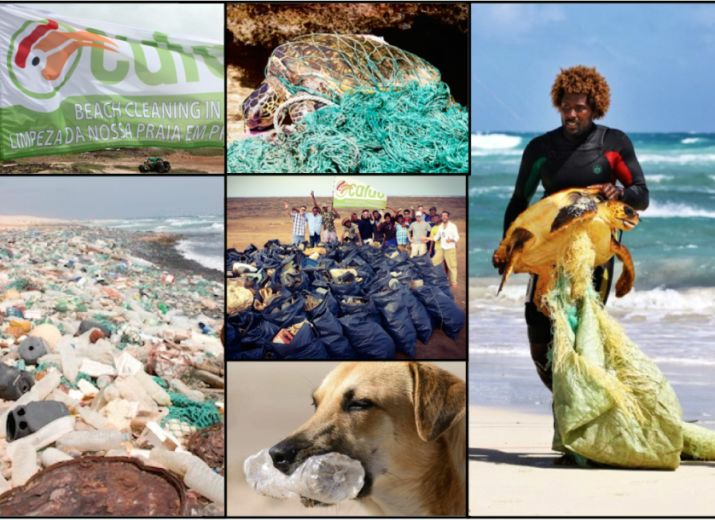 After two successful projects in Kenya and Côte d’Ivoire, Calao launched in 2015 an ambitious program to clean up the beaches of the island of Sal in Cape Verde. In order to continue our regular operations of sanitation of the beaches of Sal, we hope to be able to count on your financial support, even symbolic, because the fight against the marine pollution is a long-term fight and unfortunately it announces itself complicated without the involvement of the main culprits of this pollution, namely the international fishing industry. We are convinced that it is our duty towards future generations. We estimate our budget at EUR 5,000 a year, which corresponds to the purchase of bags to transport waste, gloves for volunteers and the rental of a commercial vehicle to transport waste to the landfill. WE ARE ALL THE ACTORS OF CHANGE! Click here for our video.